This is a brand new 20 feet Professional grade Component cable for DVD and HDTV. ?This high quality component cable allows you to enjoy theater like video effect with minimum transmission loss. 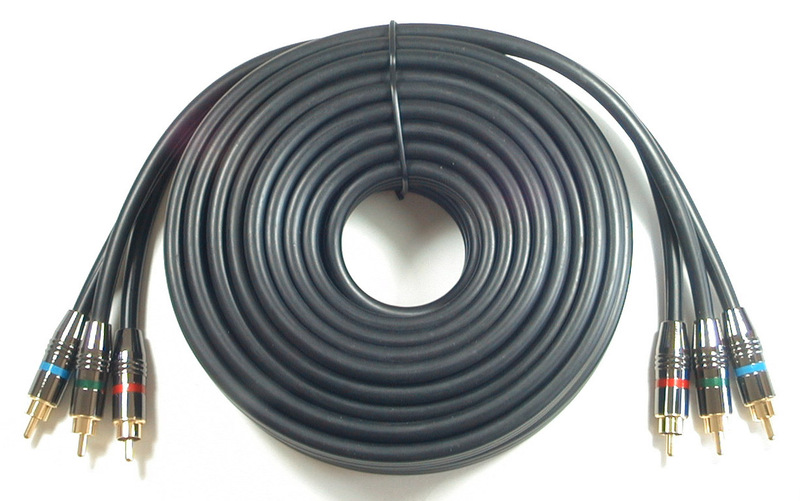 Please click the following link for detail specification: Component Cable Spec. ( 189KB).? 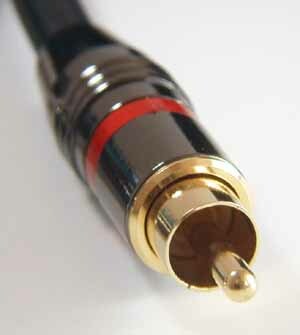 RCA plug: 24K Gold plated brass. Shell: Satin black nickel over brass. 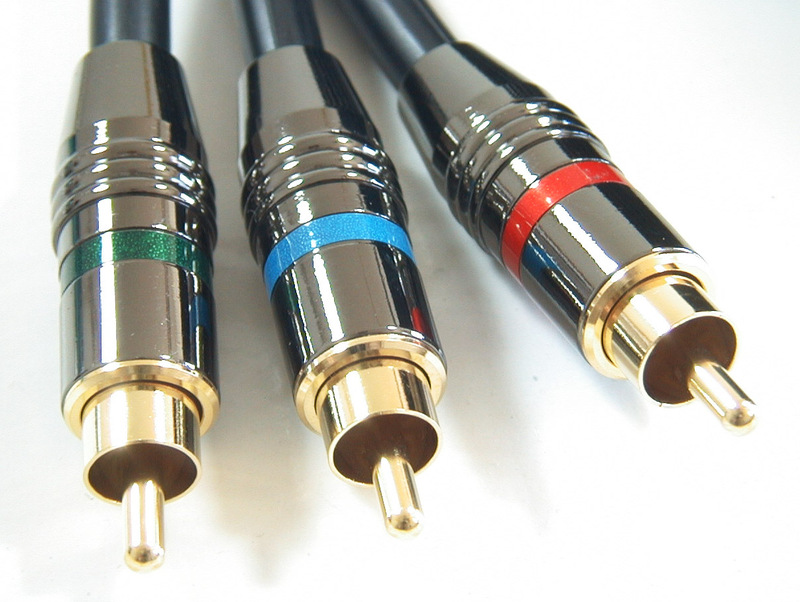 More detail specification: Component Cable Spec.